Ready to build your dream home? 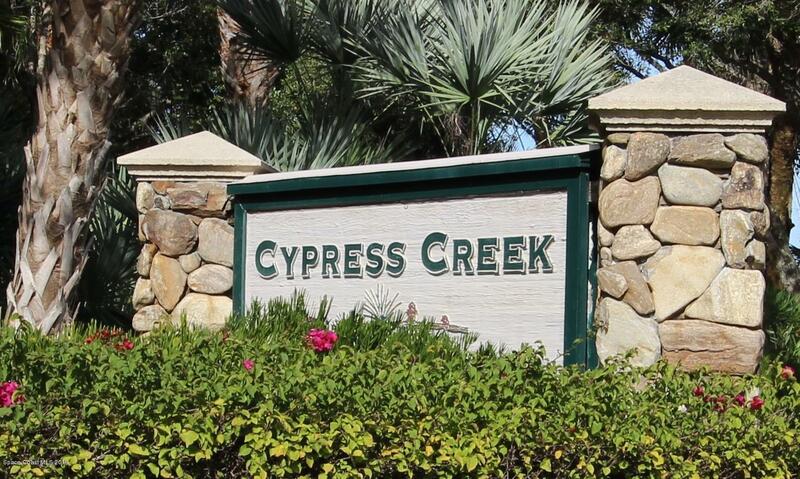 Enjoy the country lifestyle in the desirable Cypress Creek Phase Two community. This residential lot has already been cleared and filled which saves you money. This lot won't last! Close to beaches, boating, fishing, shopping, and dining.